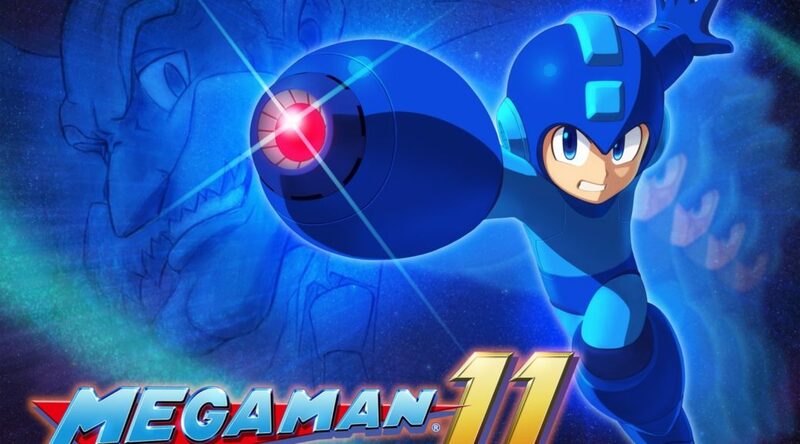 Today is the release date of Mega Man 11 in Japan, and to celebrate, Capcom has announced it’s working with 20th Century Fox and Chernin Entertainment to adapt Mega Man into a live-action Hollywood film for the first time. The tentative name for the feature film is MEGA MAN and will be written and directed by Henry Joost and Ariel Schulman. The release date for the film is yet to be determined. Capcom says the movie will “energize” the Mega Man IP further. Read the full PR below. The feature film, tentatively titled MEGA MAN, will be written and directed by Henry Joost and Ariel Schulman, and is scheduled to be distributed by 20th Century Fox. Chernin Entertainment, responsible for the Planet of the Apes series, will be producing it with Masi Oka, of Heroes fame. Based on the influential and globally beloved Mega Man franchise, Capcom aims to appeal to a diverse audience, including not only game players but action movie fans as well, with an adaptation that maintains the world of the Mega Mangames, while incorporating the grand production and entertainment value that Hollywood movies are known for.